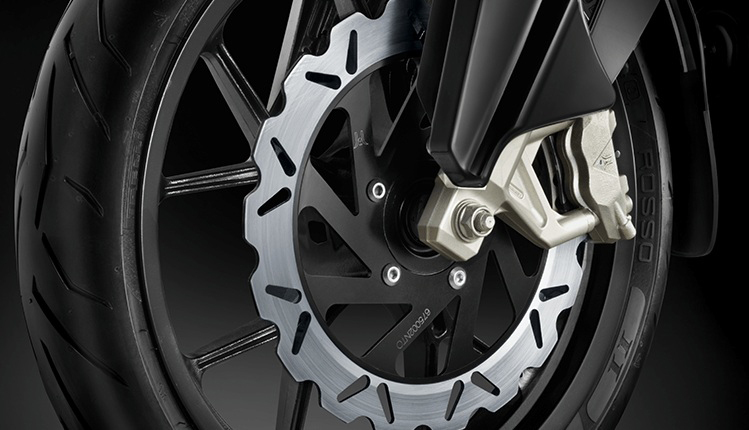 Disc brake system is widely used on front wheels in mid-range two-wheeler such as – commuter & sports bikes. 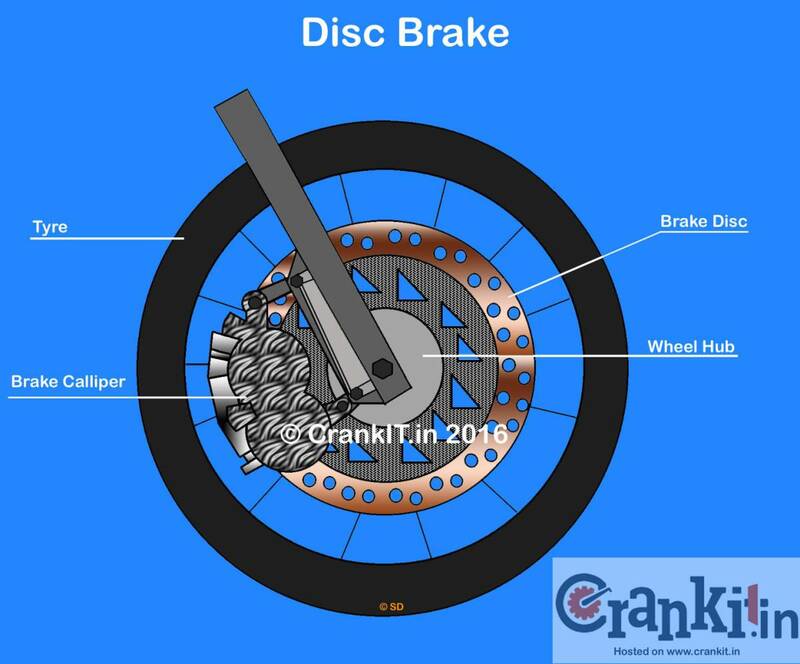 The Disc brake system is used on the front wheels of most hatchback cars, entry-level sedans & MUVs; whereas, it is also widely used on both front & rear wheels of high-end cars and SUVs in combination with hydraulic / vacuum brake actuating systems. In the single piston design such as in two-wheelers, the brake pads are actuated by a single piston, which is attached to the brake caliper. When you press the brake lever, the brake oil pushes the piston causing the brake pads to contract and rub against the disc. 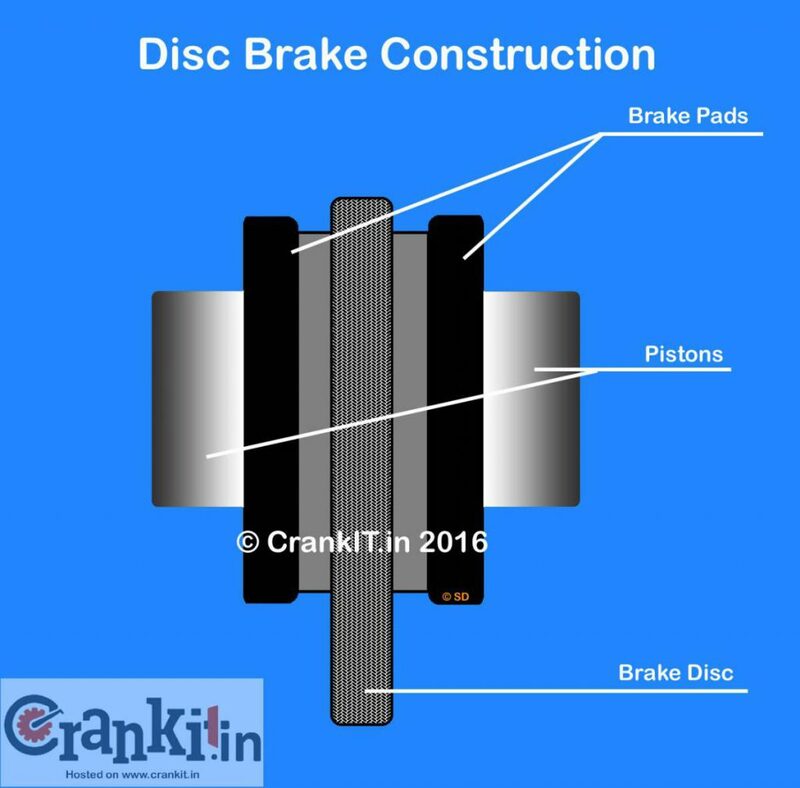 The friction between the brake pads and the disc causes the disc to stop rotating, thereby the wheel to stop. When you release the brake lever, the brake pads retract to their original position. This causes a gap between them and the disc and to again spin it freely. The twin piston design such as in cars is almost identical to single piston one, except for the pistons which are two in numbers. In this system, the twin pistons push the brake pads to apply the brake. The brake pads fit on the caliper which holds the brakes system parts together. When the driver presses the brake pedal, the oil in the brake master cylinder multiplies the hydraulic force sent to the calipers; causing its piston to contract. The pistons, in turn, cause the brake pads to contract and rub against the disc. The friction between the brake pads and the disc causes it to stop rotating, thereby the wheel to stop. 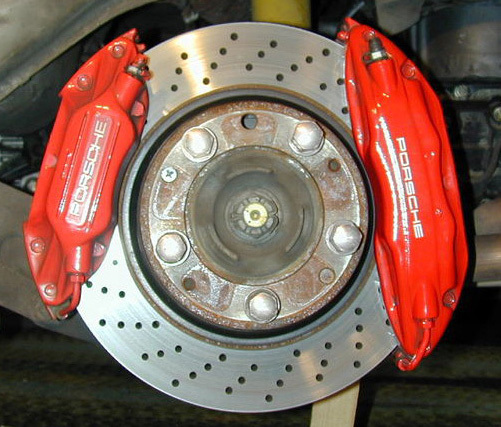 The third type – Twin caliper system; actuated by two callipers which works on the same principle of that of single caliper brake system. In this design, there are two calipers instead of one. However, the high-speed luxury cars more commonly employ this type of system. This system provides more effective braking. Modern vehicles come with ventilated discs. When you apply brakes, it converts the kinetic energy of the vehicle to heat due to the friction between the brake pads and the disc. 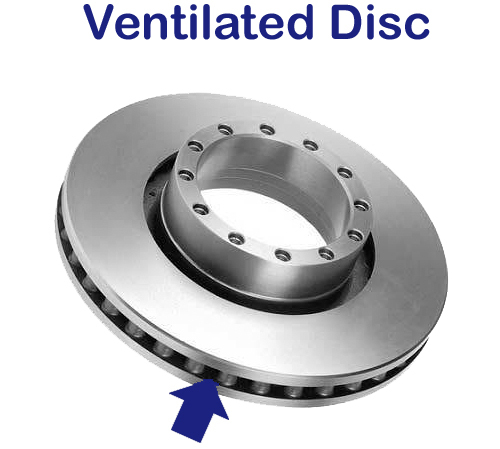 Ventilated discs have passages or an air vent that helps pass air through the disc. Thus, it provides cooling & prevents brake fading. No adjustment required. So, no maintenance. Fade-free braking in all conditions. So, no fading of brakes. Home » Technical Anatomy » What is Disc Brake, what are its types And How it works? Know Here.